The new school year is here and teachers are getting back into the day-to-day grind. Why not use your off time to unwind and enjoy a great novel? 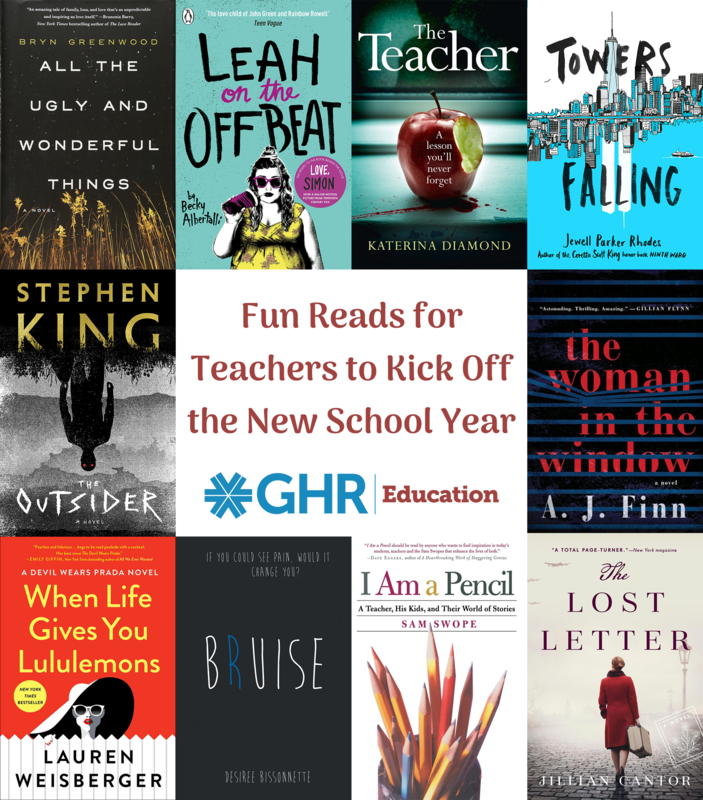 We know you’re busy changing lives, so we saved you some time searching and put together a list of our top book recommendations for teachers. Eight-year old Wavy is the only responsible adult she knows. As a meth dealer's daughter, she knows to keep quiet and to not trust anyone, including her parents. Struggling to take care of her little brother, Donal, her only pleasure is watching the starry night sky in the fields behind her house. Until one night, she witnesses a serious motorcycle accident. After the wreck, she meets one of her father’s “employees,” Kellen, an ex-con covered in tattoos with a generous heart. An unusual friendship forms. By the time Wavy is a teenager, all she knows is a world full of debauchery and addicts. Her and Kellen’s relationship is the only compassionate thing in her life. Soon, Wavy’s family is torn apart by a tragedy and a well-meaning aunt steps in to take care of her. Before long, she learns that what is beautiful to her may be revolting to the outside world. All the Ugly and Wonderful Things is a wonderful and provocative love story between two unlikely people that dares to question everything you think you know about love. If you’ve read the acclaimed Simon vs. the Homo Sapiens Agenda or seen the major motion picture, Love, Simon, then you’ve met Simon’s BFF Leah. 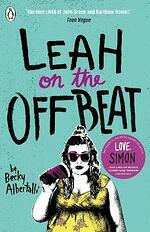 Leah on the Offbeat is the sequel to Simon vs. the Homo Sapiens Agenda and it follows Leah through her senior year of high school as she deals with changing friendships, first love and young angst. Prom is coming soon, college is right around the corner, and tensions within her friend group are running high. It’s becoming a challenge for Leah to stay on beat while her world is changing and the people she loves are fighting, especially when she realizes she might love one of them more than she ever thought possible. If you liked Love, Simon, you’ll adore seeing the world through Leah’s eyes. This crime thriller will teach you a lesson you’ll never forget. 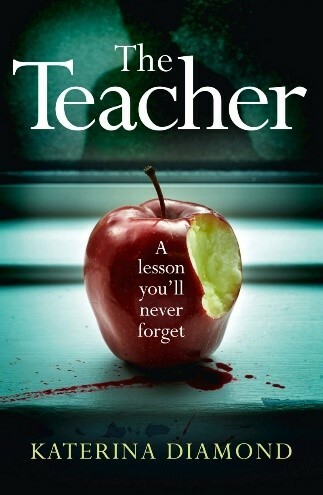 The head teacher of an elite prep school is dead and his body is found hanging from the rafters in the auditorium. Hours before his death, he'd received a package with a message only he could understand. Now the town of Exeter has a rising count of gruesome deaths and detectives Imogen Grey and Adrian Miles must solve this case to make their home safe once again. Going down a path to uncover the network of corruption, lies and exploitation, every step brings them closer to the terrible secrets hidden at the heart of their community. Once Grey and Miles uncover the true motive of the killer, will they want to stop them? This book is not for the faint-hearted! Readers are haunted by The Teacher. If you were not alive to witness the 9/11 Twin Towers attack, can you ever truly understand the impact it continues to have on your life? 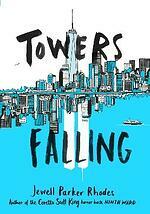 After fifth Grader, Dèja, gets a series of assignments from her teacher that will eventually lead to an answer about the two skyscrapers that were once visible outside their classroom window, she can't help but feel confused. This assignment sets Dèja and her two new friends, Ben and Sabeen, off on a quest to uncover questions about who she is, what America means and how communities can grow (and heal) after tragedies. Besides getting answers to these big questions, Dèja also uncovers new questions, too. 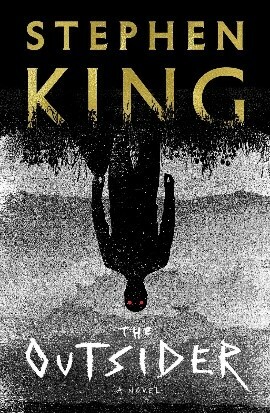 Stephen King’s twisted new thriller is sure to shock you, as only he can. After the body of an eleven-year-old boy is found in a town park in Flint City, all the evidence and eyewitnesses unmistakably point to one the most beloved citizens, Terry Maitland. Maitland is a family man by all accounts; the father of two girls, a loving husband, a Little League coach and an English teacher at the local high school. Almost immediately after the evidence of the murder points to Terry Maitland, Detective Ralph Anderson, whose son Terry once coached, publicly arrests Maitland. Even though Maitland has an alibi, Anderson and the district attorney quickly add DNA to the evidence and their case seems foolproof. As Anderson expands the investigation, the horrifying answers to the case’s questions start to come out, giving the reader intense tension and almost unbearable suspense. Is Terry Maitland a nice guy, or does he have another side of him lurking in the shadows? The answers will shock you, as only Stephen King can. Every so often, children's book writer Sam Swope goes around to give a writing workshop to a classroom of kids. A few years ago, Swope gave one of these workshops to a third grade class in Queens and the kids changed his life. He was so captivated by those 28 students that for the next three years he became a part of their lives, teaching them to write stories and poems while watching them grow into beautiful people. These students were almost all new Americans coming from 21 different countries. They drew Swope deep into both their real and imaginary lives, problems, dreams and fears. As Swope worked on cajoling the kids to tell their stories, he watched talent emerge and sometimes fade as the students rose from third to fifth grade. All Swope wanted to do is help prepare his students for the adult world, but he is constantly impressed by both their humanity and their strength. 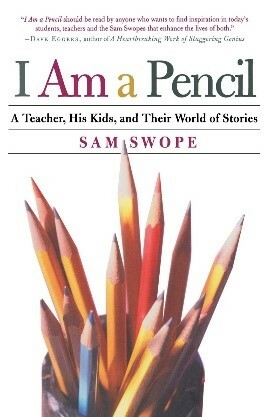 I Am a Pencil is just as humorous, inviting, painful and uplifting as the kids themselves. Here is a book for those who love a historical romance filled with tragedy and survival written about members of the Austrian resistance during World War II. It all begins when a woman in Los Angeles finds a forgotten love letter in 1989 that connects generations of Jewish families. If you loved The Women in the Castle, Sarah’s Key or Lilac Girls you’ll love reading about the life of an apprentice stamp engraver who, through circumstances, is forced to engrave stamps for the Germans and falls in love with Elena, his teacher's courageous daughter. 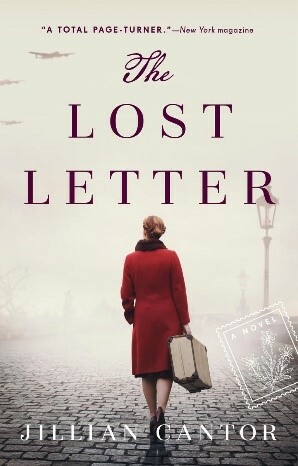 If you want an addictive historical romance for the summer, pick up The Lost Letter. 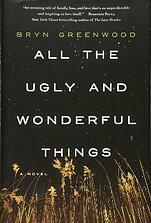 Sara Hale is a bullied 17-year-old who's spent most of her young life struggling with depression. Throughout her years in school she’s dealt with both bullying and isolation from her classmates, especially from Alison Parker, her former best friend from childhood. Having grown apart, Ali Parker is everything Sara is not. Popular, conceited, vain and with little to no empathy for her fellow classmates who she bullies, Ali has it all--until the day Sara changes her life forever. Sara’s suicide shocks many kids in her high school but, as her former friend and bully, Ali is by far the most affected. 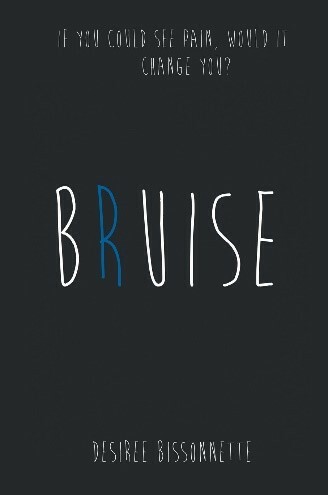 She quickly and unexpectedly realizes that she is able to see the cuts and bruises of everyone around her. Soon Ali understands that the marks that appear blue are the ones that she has personally caused from both physical and emotional bullying. Her new ability propels Ali to see the actual effects she personally has on the emotions and bodies of others, and the realistic part she had to play in Sara’s death. If you love Gillian Flynn and Tana French, you’ll love this thriller that will keep you guessing until the last paragraph. Fox 2000 is already developing the story into a film with unexpected plot twists. 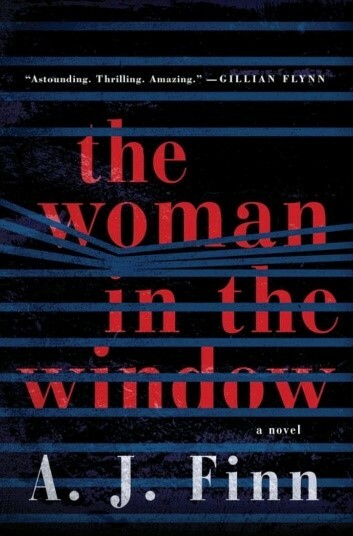 The story focuses around a woman with irrational fears of public places and crowded spaces who thinks she has inadvertently witnessed a neighbor committing a crime. One night, she was drinking wine and spying on the perfect family next door when she sees something she wasn’t meant to witness. You won’t be able to put this book down as you try to decide what’s real and what’s paranoia. When Life Gives You Lululemons, the sequel to The Devil Wears Prada, follows Emily Charlton, a PR agent to the stars. After moving to Greenwich, CT, she becomes accidental allies, and friends, with two colorful characters who rise up in defense of the reputation of a former super model facing a PR crisis. These women join forces to not only learn and avoid suburban social landmines, but they must win back the approval of the public. 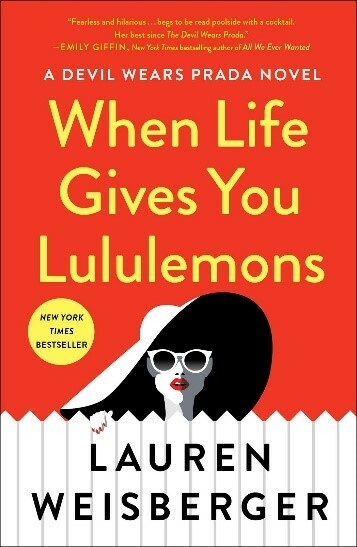 When Life Gives You Lululemons is a fun read that will have you laughing.